Access will be maintained for deliveries and access into/out of staff car parks – you may need to speak to the Traffic Management team on site. There will be no on street parking, and this may include parking on the pavements or frontages. These areas will be coned off in advance. Each bus stop has information about changes to the services that use that stop. This information is provided in poster format. Would you like to have your say on existing and future health and social care services ? What is Right First Time? 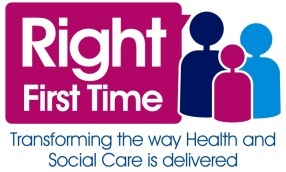 Right First Time is a partnership project working to transform the way health and social care is delivered. We need you to help us with this by joining a Citizens Reference Group. The group meets quarterly and your intelligence, experience and ideas will help inform the projects. If you’re not able to attend the meetings, you can still be involved as you’ll receive a regular bulletin with opportunities to give your opinion in between meetings. Everyone is welcome to attend the meeting. We would really like to hear from a cross section of Sheffield citizens. We can cover any out of pocket expenses you have from coming to the meetings e.g. travel costs, personal assistants, replacement carers. Halloween Ahoy ! 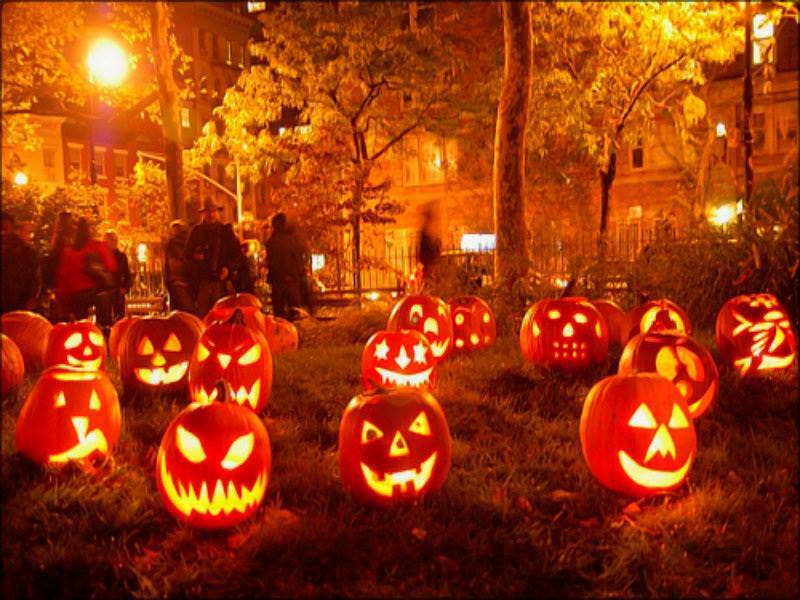 What will your pumkin look like ? Access will be maintained for deliveries and access into/out of staff car parks – businesses may need to speak to the Traffic Management team on site. There will be no on street parking, and this may include parking on the pavements or frontages. These areas will be coned off in advance. This is an exciting opportunity to join a new community engagement project in the Housing and Neighbourhoods Service. Working in four neighbourhoods in Sheffield, you will take a community led approach and use your skills to involve a wide range of residents and workers in the future of their areas and to improve their long term quality of life. The post holder will work closely with community groups, residents, elected members, partners and a wide range of services to develop short and long term projects, plans and actions based on community assets. The post will be community based with travel across the city. The successful candidate will be required to complete a Disclosure and Barring Service form in line with the Rehabilitation of Offenders Act 1974 (Exceptions) Order 1975 and the Police Act Regulations.